Children have rights – the right to life, play and learning. This means all children: regardless of whether your name is Maria or Mariam and whether you live in Borlänge or Bamako. This November marks 25 years since the UN adopted the Convention on the Rights of the Child. So far, 193 countries have undertaken to respect, protect and promote the rights of the child. Much has improved since the Convention was adopted. But unfortunately, huge challenges still remain. Developments in Syria, Iraq, Palestine, South Sudan and Liberia are brutal reminders of how children’s rights are violated on a daily basis. Minors are cynically used as child soldiers, children are subjected to violence and exploitation, and girls are prevented from attending school, forced into marriage and subjected to life-threatening pregnancies. A few days ago, Anna Hägg-Sjöquist and Pia Stavås Meier from the children’s charity Plan Sverige urged the Government to prioritise children’s rights in foreign policy and international development cooperation. Our new cooperation government will do so, with great force and determination. Sweden must be a leading global force for the rights of the child and for gender equality. In the Statement of Government Policy, we said that Sweden’s voice must always be clear and unambiguous when human dignity is violated, and that we will pursue a feminist foreign policy. Poverty reduction, sexual and reproductive health and rights and the fight against discrimination will be given high priority in the years ahead. The UN has an important role to play in this, and the new Government will give higher priority to UN cooperation. We will actively pursue these issues in view of the new global development agenda due to be negotiated by the UN member states ahead of the UN Summit in September 2015. Today, we are among the very largest financiers of the UN’s global development work. Via the UN, Sweden has contributed to a reduction of almost fifty per cent in the number of children dying before the age of five, down from 12.6 million in 1990 to 6.6 million in 2012. Last year alone, UNICEF provided water to 24 million people and sanitation to 7 million people, and gave 13.1 million people the possibility to wash their hands. In 2013, 3.6 million children in humanitarian crisis situations gained access to education. UNICEF has also contributed to 123 countries making all forms of sexual violence towards girls and boys punishable offences, and enabling 7 300 children with links to armed forces or groups to return to their families and communities. At the same time, as ardent supporters of the UN we will not be afraid to criticise it if necessary. Swedish taxpayers’ money must be used efficiently, and the UN needs to be reformed in order to be able to tackle the challenges of the future. 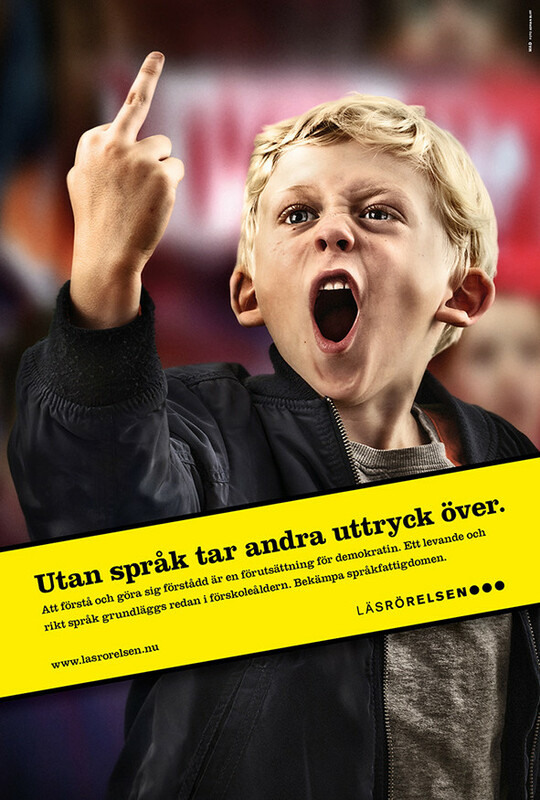 Human rights – including the rights of the child – are a cornerstone of Swedish foreign policy. But we also want to set a good example for other countries. Being a leader means leading the way. For this reason we will now take the next step, and begin the work to make the UN Convention on the Rights of the Child law in Sweden. Standing up for children’s rights and working for greater social and gender equality in the world will be the hallmarks of the new Government’s work. As the ministers responsible for foreign affairs, development cooperation and children, we will shoulder our share of the responsibility for ensuring that children are able to enjoy their incontrovertible right to be just that – Children. “Many people today are talking about a crisis in children’s and youths reading and falling figures concerning lending of books in libraries. That does not apply for Umeå. Umeå residents are using their libraries significantly more than the national average. The same applies to the lending of children’s books, where Umeå has twice as high figures compared with the national average. There are various explanations behind these successes. 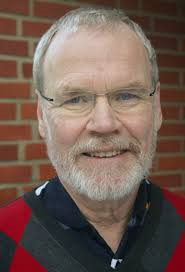 The most important explanation is that Umeå has many skilled and dedicated librarians who every day make a considerable effort to stimulate and increase peoples interest in books and reading. Annika Edlund is one of these librarians. 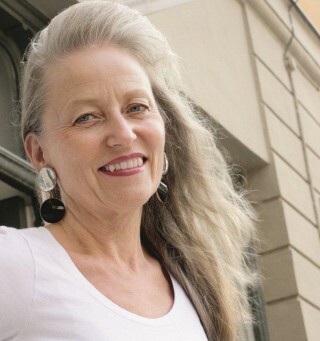 Annika Edlund has been a member of the Astrid Lindgren Memorial Award jury since 2012. Kitty: It’s the fiftieth anniversary of l’école des loisirs in 2015. I used to read those books as a child and loved them over and over. I’ve now been working with Pastel—l’école des loisirs for twenty years. My latest book with them will be released in November 2014. It’s called ‘Mère Méduse’. To translate the title into English, I would say ‘Mother Medusa’ and not ‘Mother Jellyfish’. Even though medusa and jellyfish are connected. Continue reading at Kitty’s blogpost here. The candidates for this year’s August prize were announced at lunch time today, and among the nominees in the category for Best Swedish Children’s Book of the Year are… Barbro Lindgren! 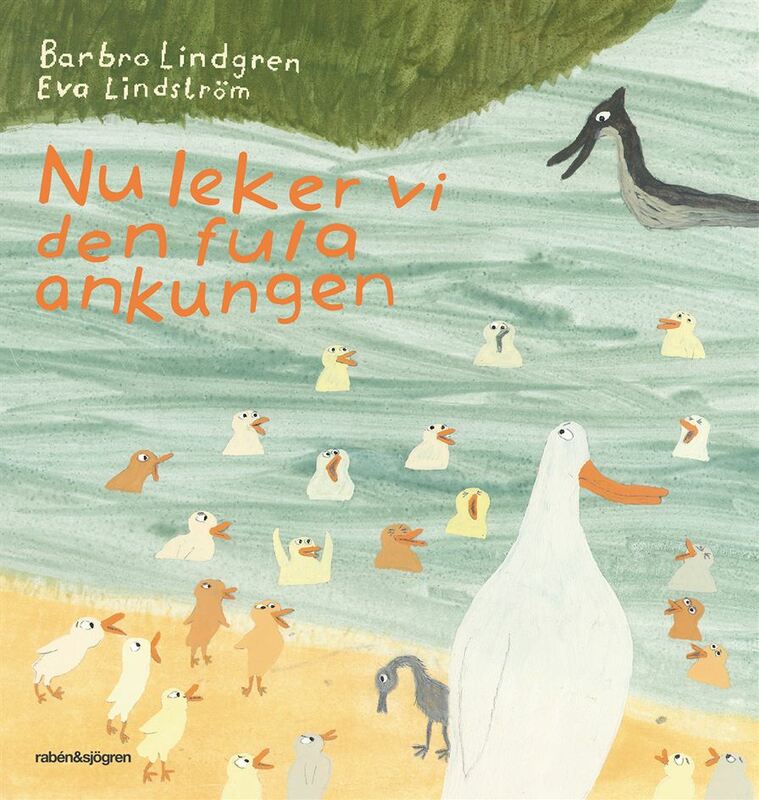 The book in question is Nu leker vi den fula ankungen Let’s play the ugly duckling (Rabén & Sjögren, 2014), a retelling of the classic H.C. Andersen-tale of the swan kid growing up in a duckfamily. But in Barbro Lindgren’s book, two children with a lot of imagination are playing all the leading characters. This is the fifth time one of Barbro Lindgren’s books is nominated to the August award. 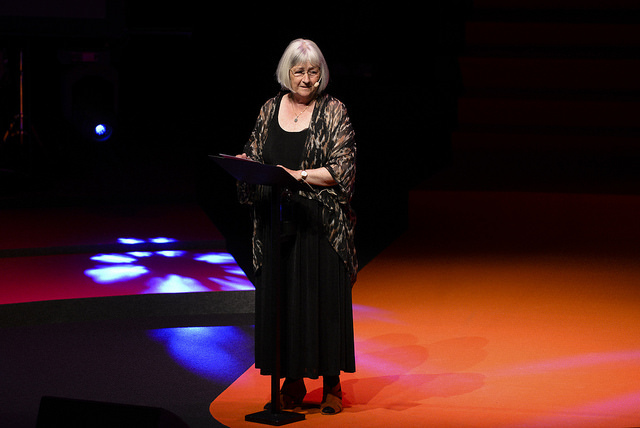 The laureate will be announced at the August Ceremony on November 24 at the Stockholm Concert Hall. The August Prize is named after the famous Swedish author August Strindberg, and is one of the most celebrated and prestigious literary Prizes in Sweden. 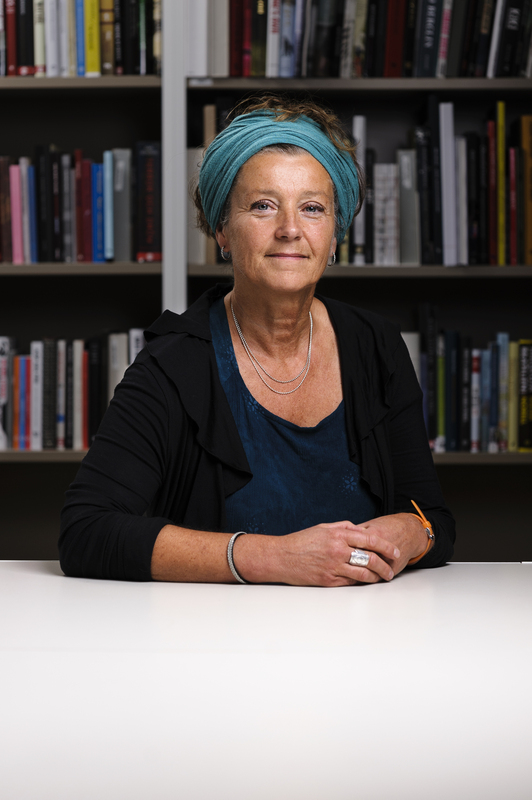 The prize was founded by the Swedish Publishers’ Association in 1989, with the intention to institute an annual award for the best Swedish books of the year in order to increase public interest in Swedish contemporary literature. Link to the August web here. Today I’ve been to the theater. The renascent theatre Unga teatern in Malmö gives as its first production La Visite de la Petite Mort (approx. The visit from Little Death), based on Kitty Crowther’s picture book with the same title. 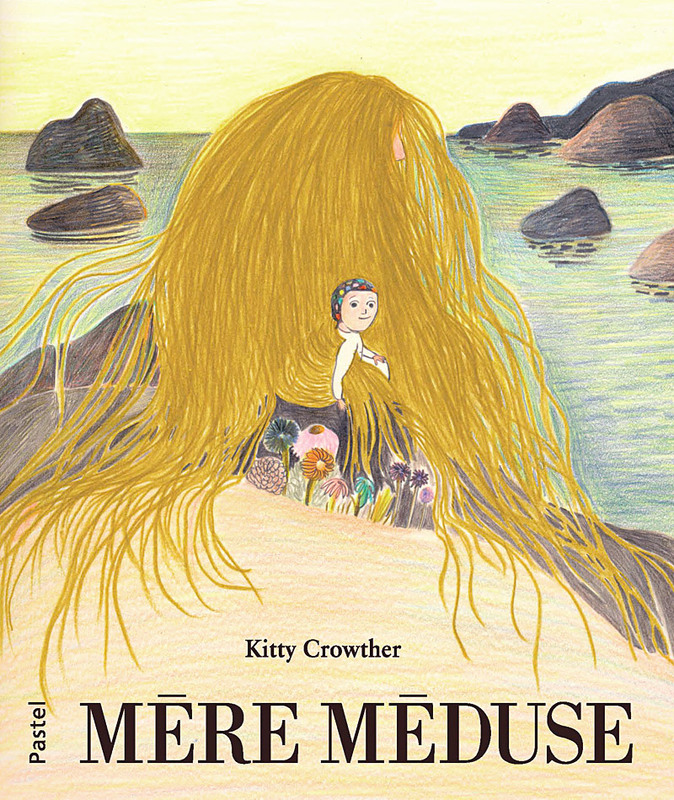 Kitty Crowther received the Astrid Lindgren Memorial Award in 2010, and La Visite de la Petite Mort is one of her finest books. Talking to children about death can be an experience, enriching for both the child and the adult. Kitty Crowther does it in a tender, playful and surprising way. She really takes children seriously, and I too, as an adult, get warm inside by this story. I have previously written about the book here on my blog, as well as in my book Leka för livet (approx. Playing for life). The theatre’s version is close to the original but has at the same time, with simple means, been given a free theatrical form that rather enhance both the depth and the playfulness in the story. 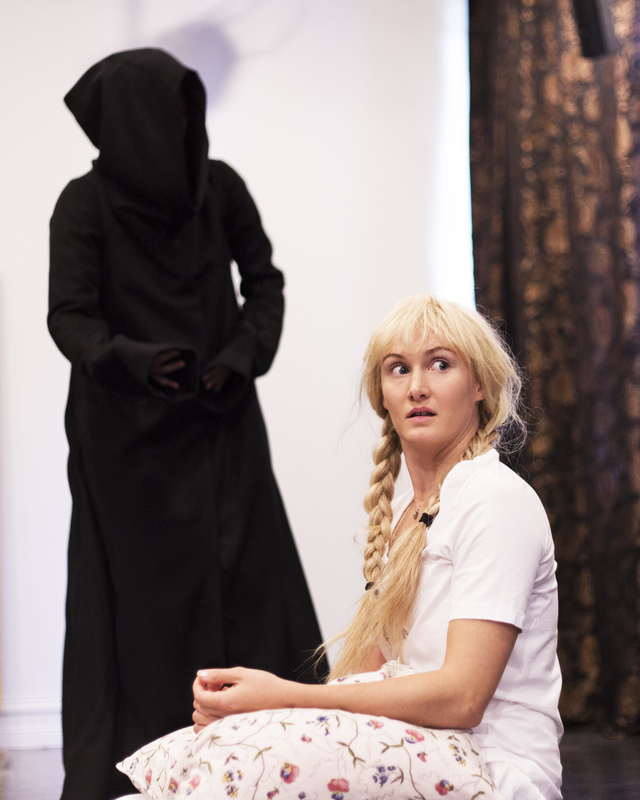 The three actresses Sissela Benn, Susanne Karlsson and Ellen Norlund portray the girl, the lady and the Little Death accurately and with feeling. 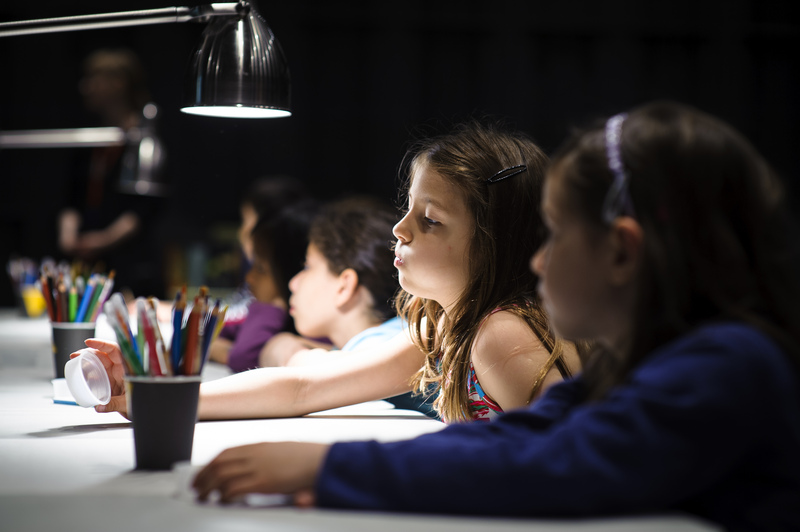 I saw the play together with a group of six year olds from Rosengård, who clearly were engaged in what took place on stage. 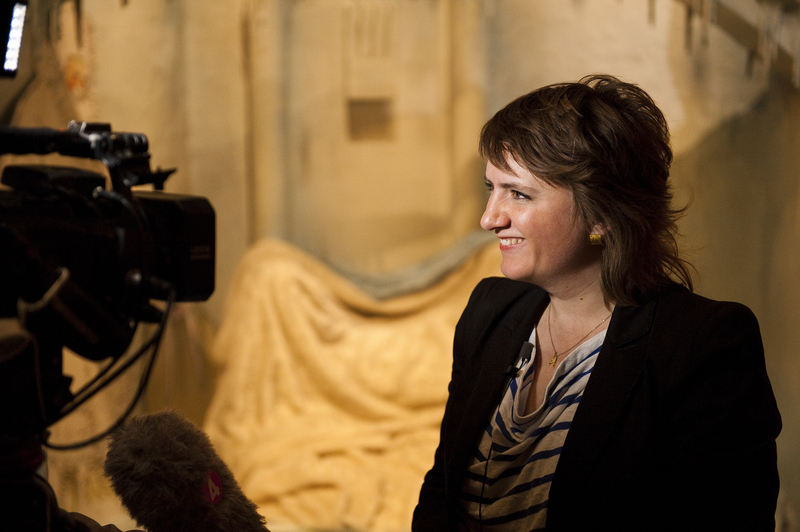 I also want to mention scenographer Erika Magnusson, who found a way to take advantage of the room in an unusually clever way. As well as the thrifty but effective music features autographed Stefan Johansson. 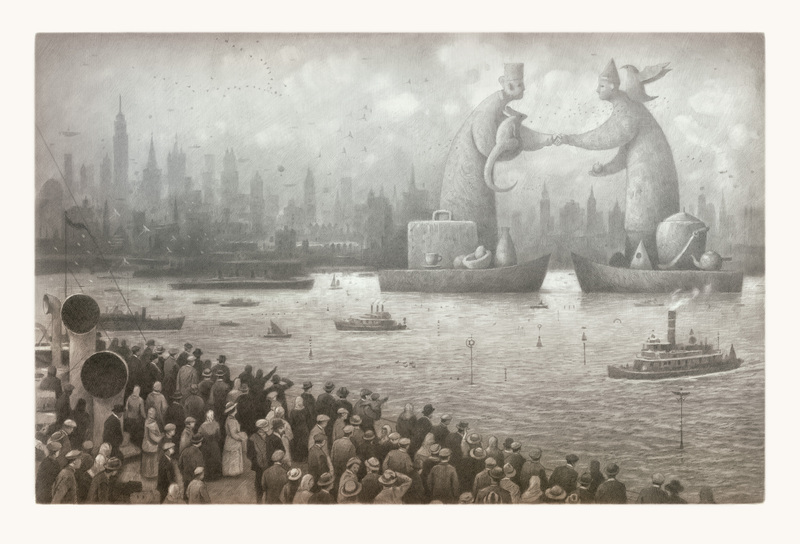 I almost wish that Kitty Crowther could see this show! I think she’d be happy. For director Ada Berger has really captured both the message and the atmosphere of the story. On October 20, at 7 pm, Ada Berger and I will talk about the play and the issues it raises (location: The Studio Hipp, more information here). How can adults help children to grasp ideas that are both staggeringly huge and quite menacing? How do we talk to children and to each other about all this and how can literature, art and theatre be a help on the way? 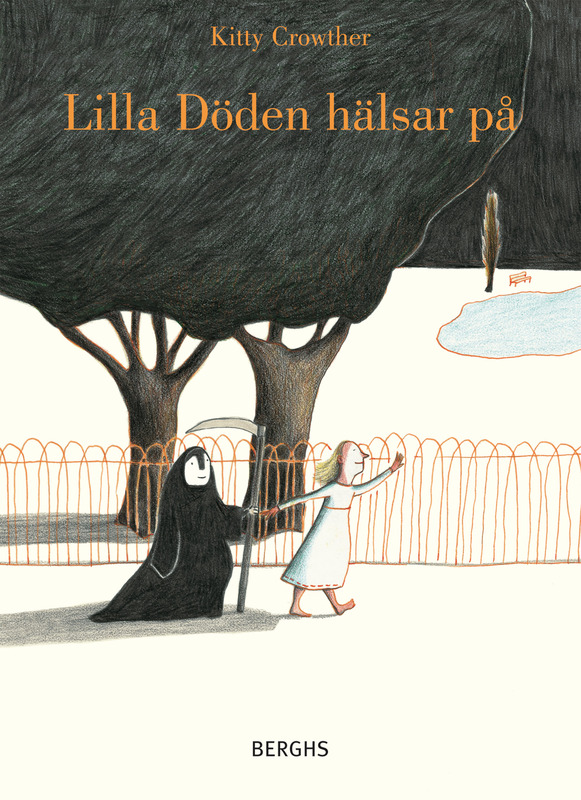 Cover of Lilla döden hälsar på. Berghs förlag. Yesterday, Guardian Children’s Books released a list of the 50 best children’s books published from 1950 to the present day that celebrate cultural and ethnic diversity. Behind the list is Seven Stories, The National Centre for Children’s Books for sharing the list with us today – and to the experts they called on to pull it together: Julia Eccleshare (the Guardian children’s books editor), Jake Hope (from Youth Libraries Group), Library specialist Sarah Smith and Katherine Woodfine from the Book Trust. 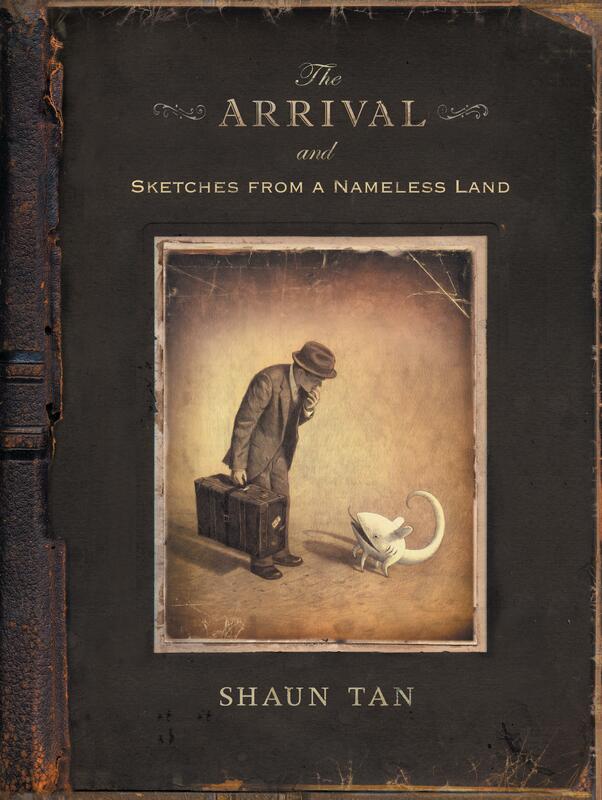 One of the books is 2011 ALMA Laureate Shaun Tan’s graphic novel The arrival, which follows a man who leaves his home and his family and emigrates to a foreign land, where he struggles to settle in, while always dreaming of being reunited with his family. First things first. What makes a diverse book? This means books by and about all kinds of people, as the UK and the world are full of all kinds of people. So that means boys, girls, all different colours, all different races and religions, all different sexualities and all different disabilities and anything else you can think of – so our books don’t leave anyone out. Now here are some shocking stats: of the 3,200 children’s books published in 2013, only 93 were about black people, 34 about Native Americans, 69 about Asians and 57 about Latinos (people from South America). Not too good! Link to the entire text and this week’s programme. Here´s a clip were children’s laureate Malorie Blackman introduces her book, Boys Don’t Cry and talks about the importance of cultural diversity in books & writing. In this clip, produced by the Guardian, she´s interviewed by teenager Megan Quibell at the very first Young Adult Lit Convention (YALC) held at Comic Con in July. The Happy Meal book project is a collaboration between Swedish reading promotion organisation “Läsrörelsen” (approx. The reading movement) and Mc Donalds. Going on since 2001, the motto is “Give your children a language”. 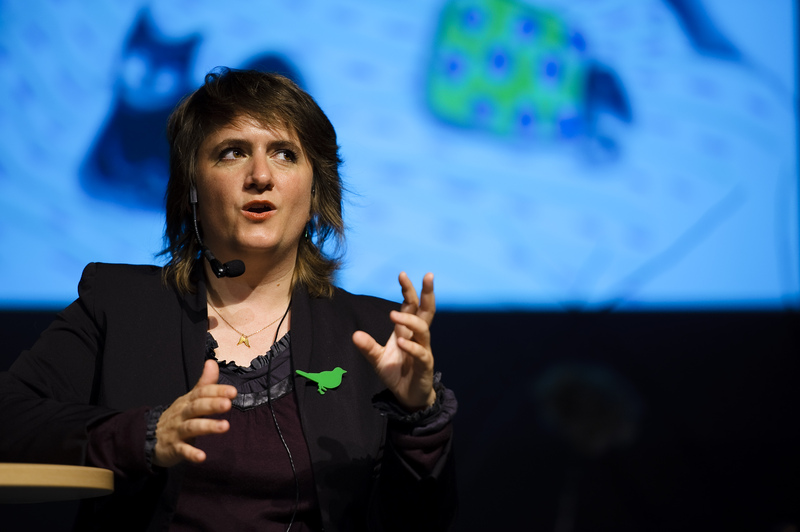 The books, distributed in all Happy meals during a defined period, are chosen by children’s book expert Marianne von Baumgarten-Lindberg, member of the Läsrörelsen board. This year’s Happy Meal Book project is going on between October 17 and November 13. 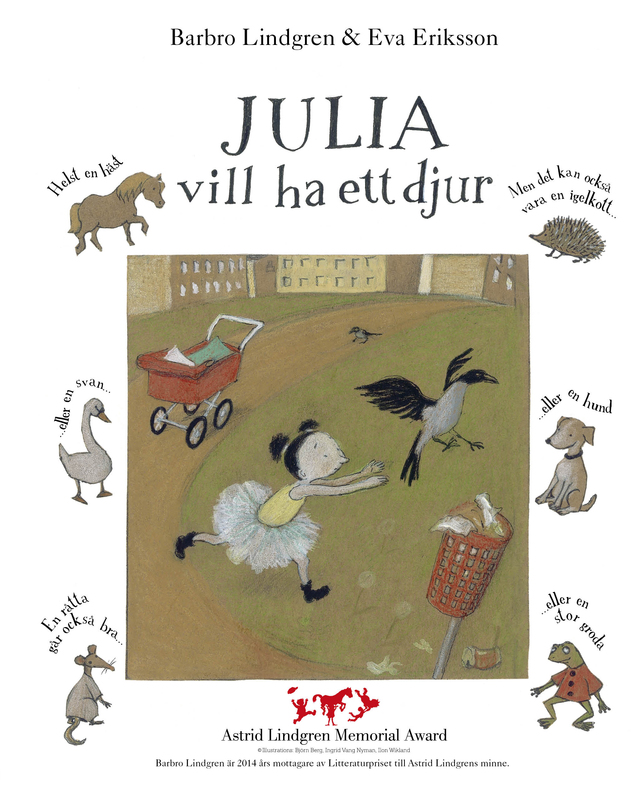 The first book to be distributed is Barbro Lindgren’s Julia wants a pet (illustrated by Eva Eriksson). – To understand and make yourself understood is a prerequisite for democracy, says Elisabeth Reslegård, Chairman of Läsrörelsen. A vivid and rich language is established during children’s pre-school age. Reading aloud is very important when it comes to fighting against language poverty, and to be able to reach out through the McDonald’s arena is really fantastic. ALMA Director Helen Sigeland, Silke Weitdendorf, Oetinger Verlag, Boel Westin, Jury Chairman and journalist Felicitas von Lovenberg. 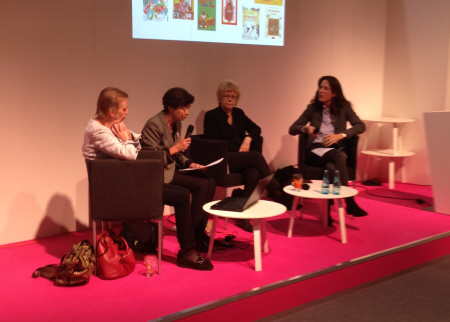 The list of nominees for the 2015 Astrid Lindgren Memorial Award (ALMA) was announced today at the Frankfurt Book Fair by Boel Westin, the incoming chair of the ALMA jury. The list includes 50 first-time nominees among a total of 197 candidates from 61 countries. “I am so excited to be taking charge of the jury’s activities. We are all looking forward to learning more about the works and accomplishments of the nominees,” said professor Westin after making the announcement. The candidates – authors, illustrators, oral storytellers, and individuals and organisations involved in reading promotion work – have been nominated by over 100 organisations worldwide. The nominating bodies, with expertise in children’s and young adult literature, are allowed to nominate candidates from their own country or region and from other countries as well. The 2015 laureate will be announced on 31 March 2015. Link to list of nominees here.